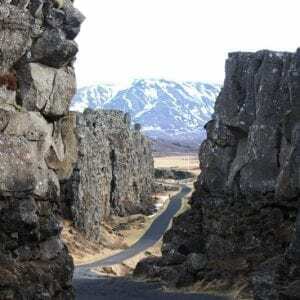 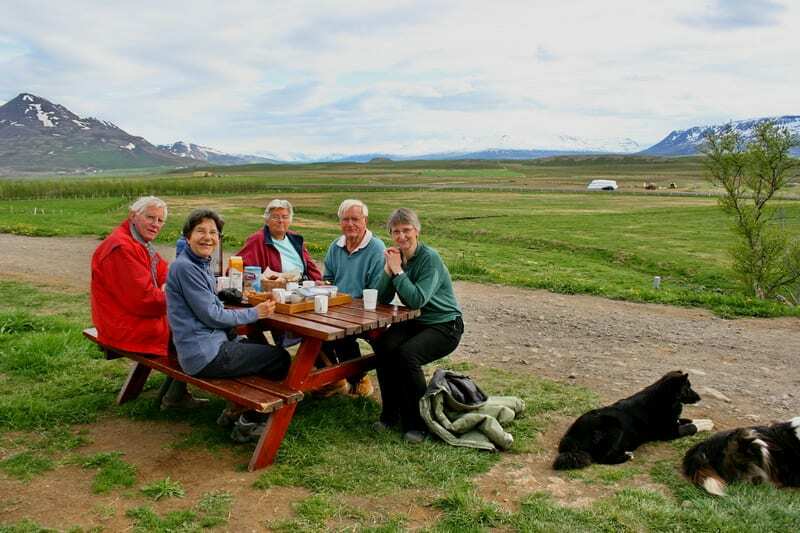 Day Tour Golden Circle Classic - Small Group	8.500 kr. Day Tour Wonders of Snæfellsnes Peninsula	15.990 kr. 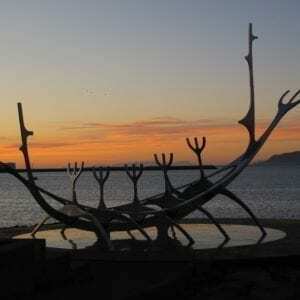 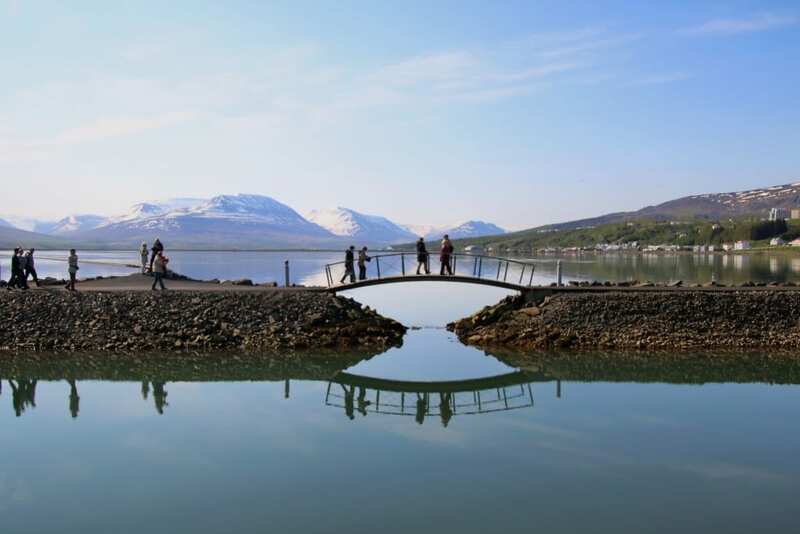 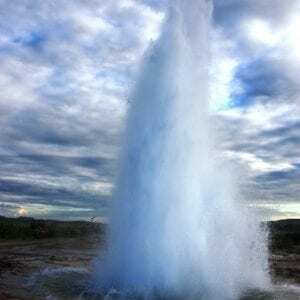 Get to know the charming town of Akureyri and its surroundings on this day tour from Reykjavík. 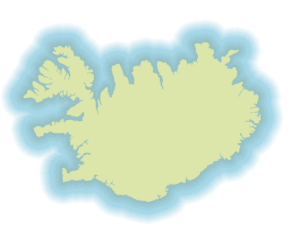 It’s just a short flight away. 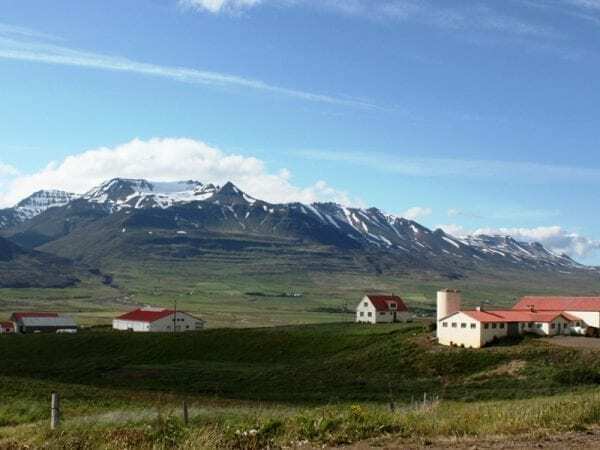 High mountains surround Eyjafjörður, Iceland’s longest fjord with the town of Akureyri set right at the foot of the hills by the seaside. 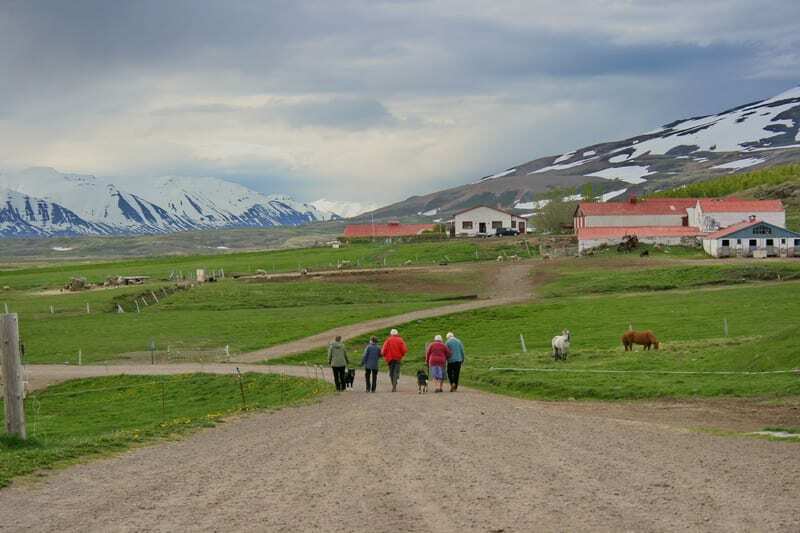 Glacial valleys and the coastline provide good land for the many farms that are thriving here. 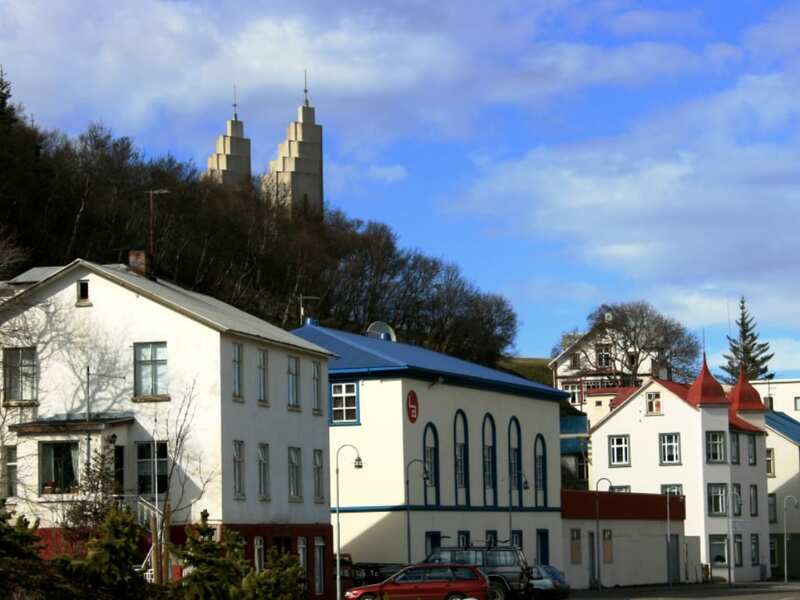 This area has many interesting historical sites to explore. The town of Akureyri with a population of about 18.000 is the administrative and cultural centre of northern Iceland. 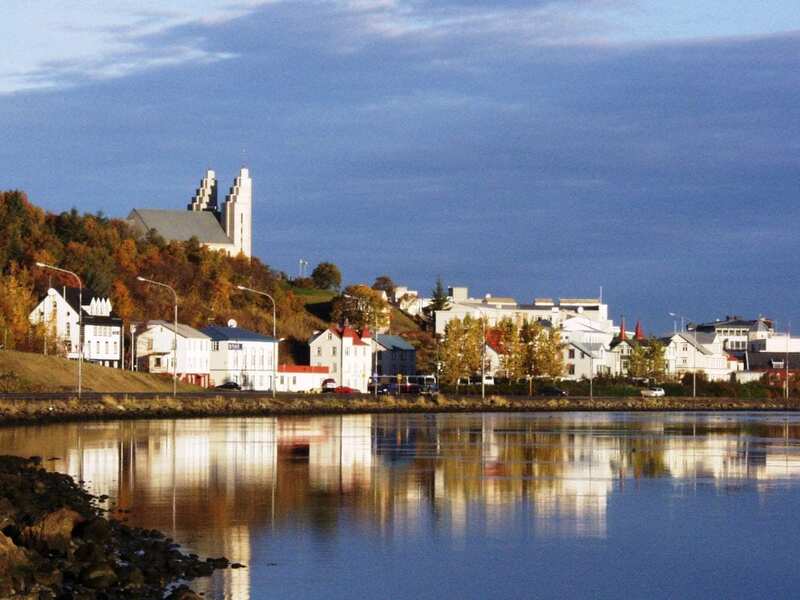 This university town has numerous museums, theatre, art galleries, interesting architecture and more. A walk through the northernmost botanical garden in the summer is a must, and the town boasts lush general vegetation giving it a unique atmosphere any time of the year. 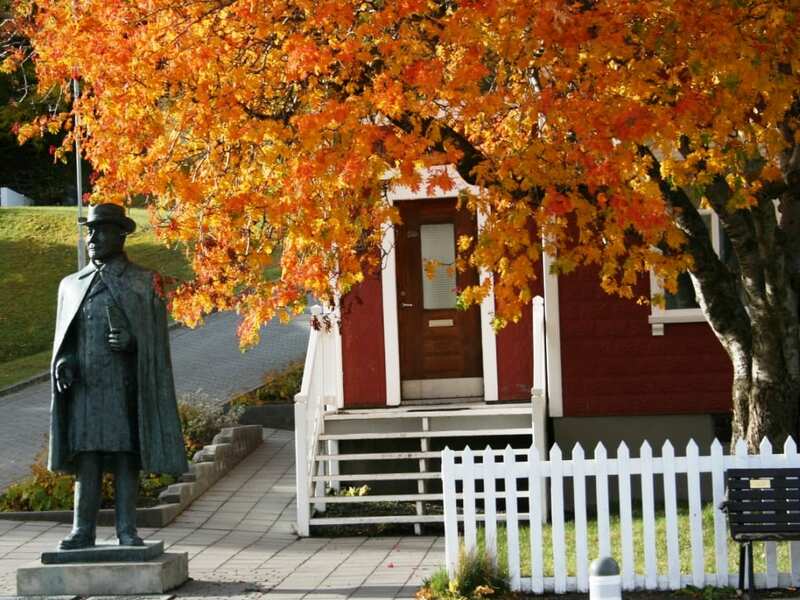 Autumn time is particularly beautiful when Mother Nature starts changing her colours. 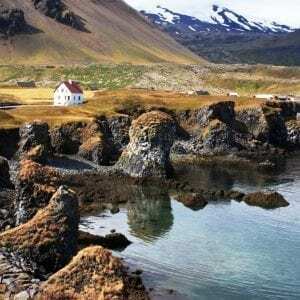 Brightly painted houses stand out as the snow covers the land during winter months. A visit to the old part of the town with its 19th-early 20th-century architecture will tell you its rich cultural history. 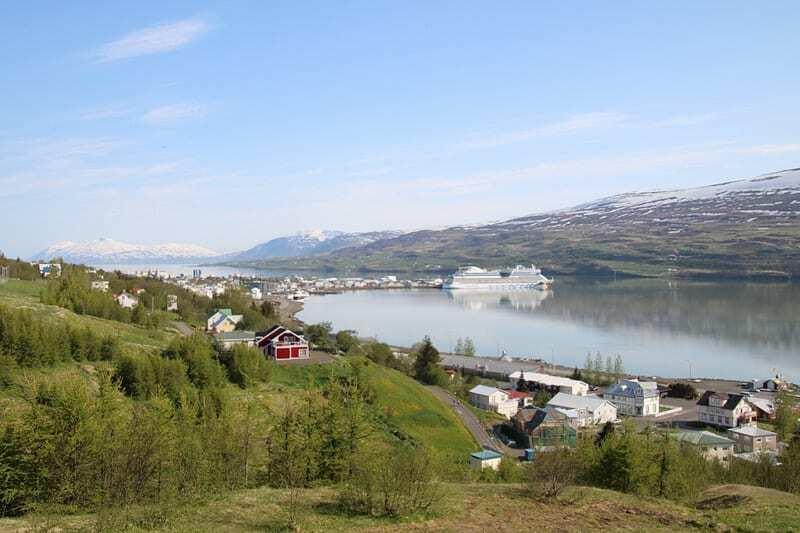 During our 4-hour tour, we will take in the beautiful town of Akureyri and its surrounding countryside. 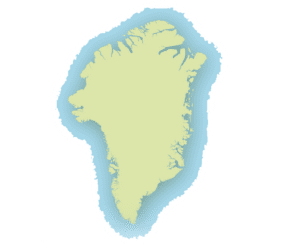 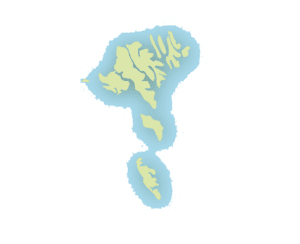 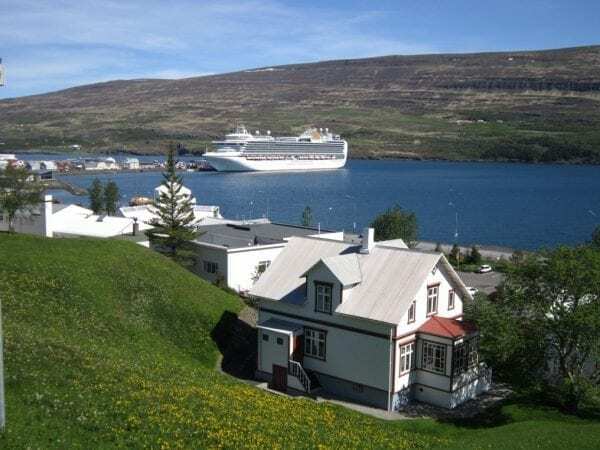 If weather permits we may drive up to the hills above Akureyri from where on a clear day we can enjoy marvellous views over the town, the surrounding mountains, the fjord and all the way out to the open sea. 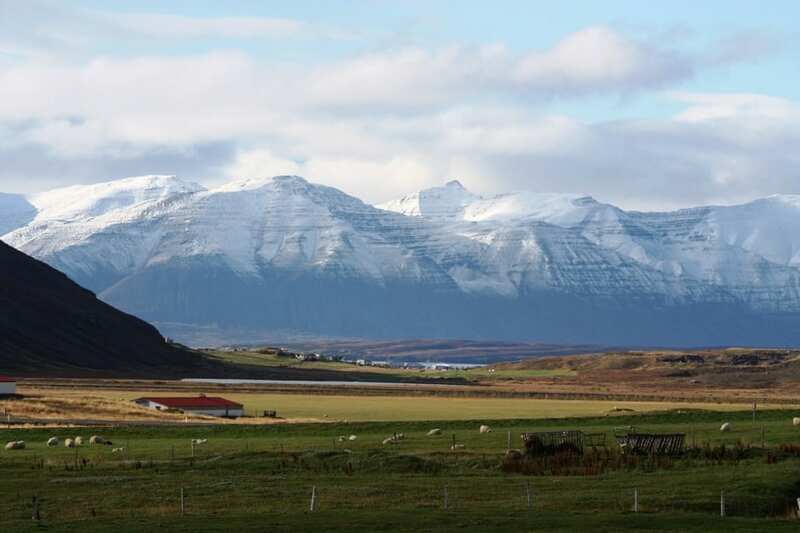 We visit one of the valleys of Eyjafjörður (in winter the destination may depend on weather and road conditions). 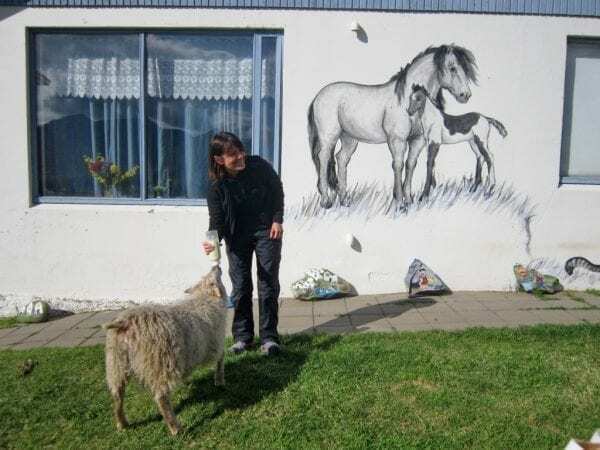 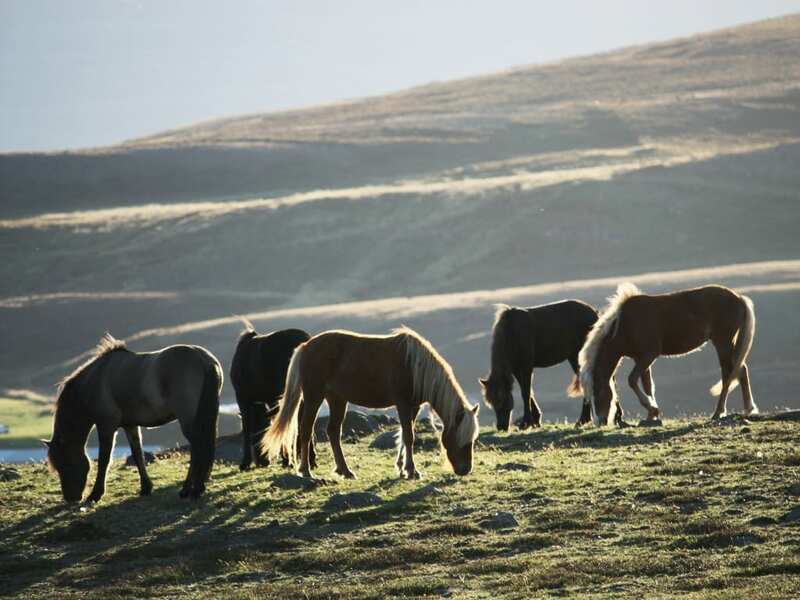 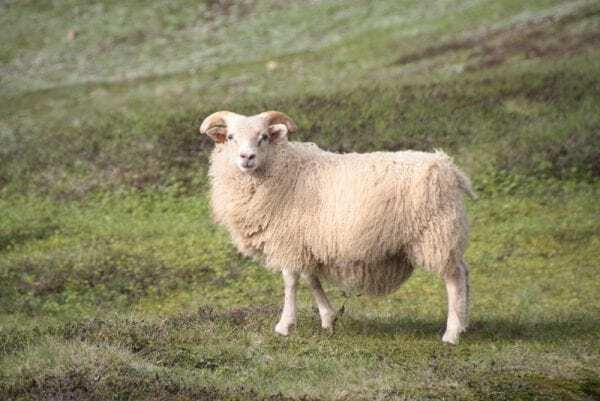 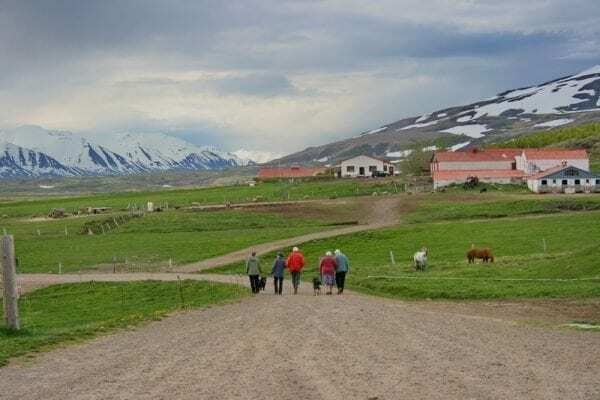 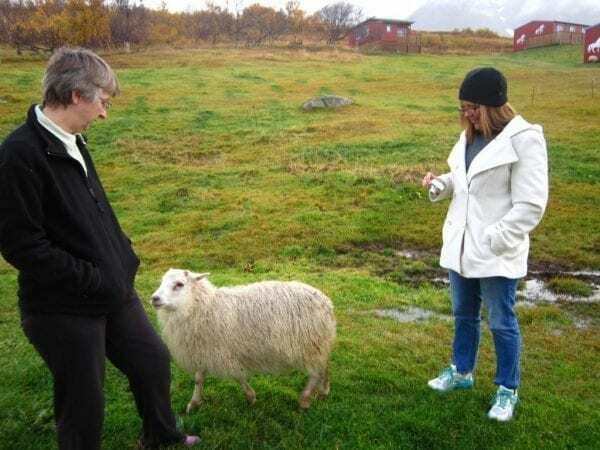 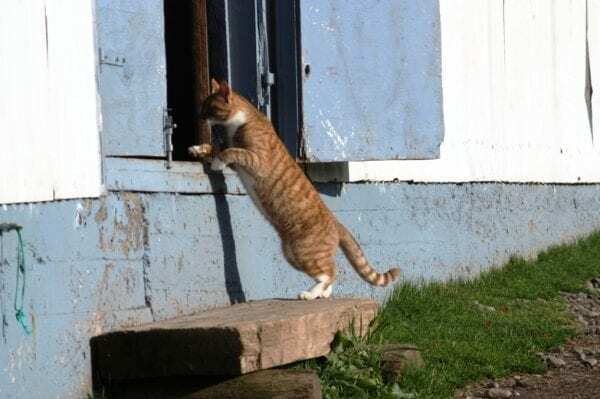 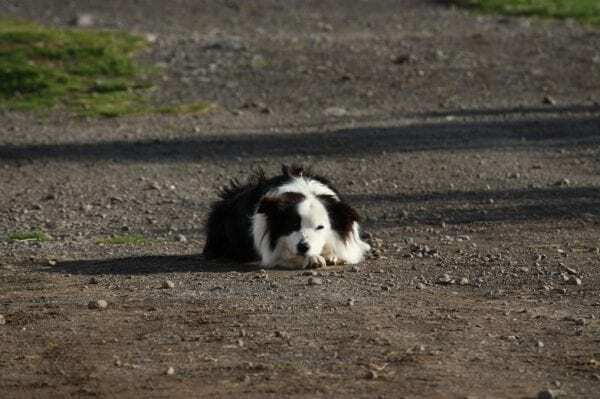 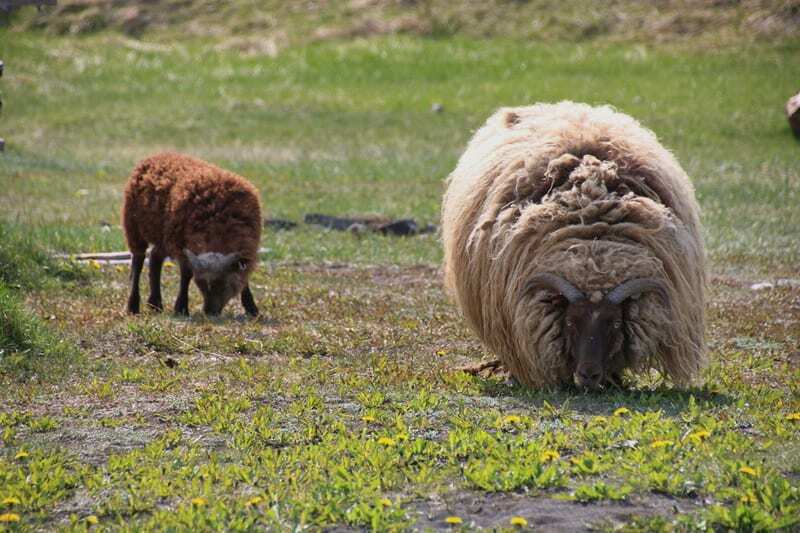 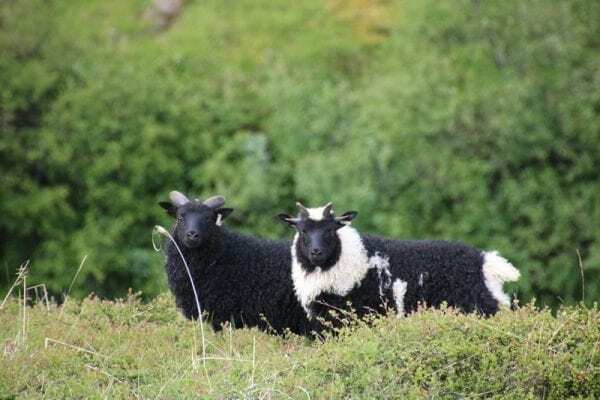 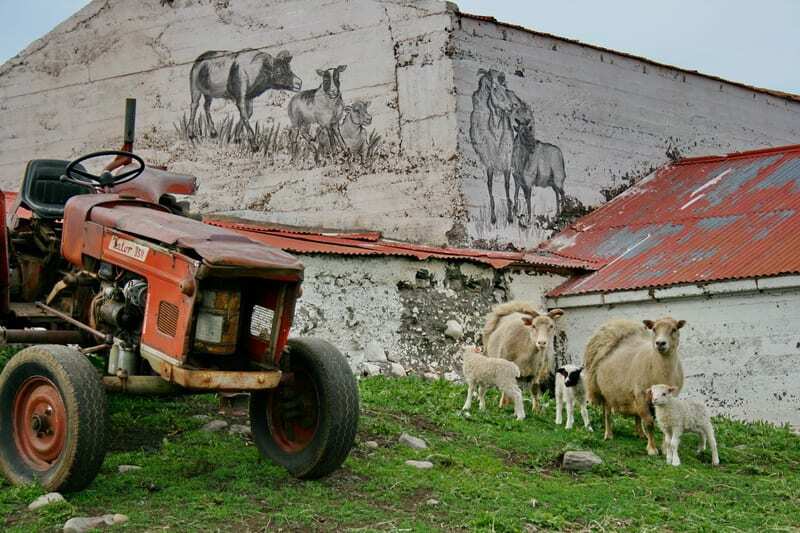 Apart from being immersed into the beautiful nature one of the highlights will be a visit to a typical Icelandic farm where we enjoy light refreshments while having a chat with the local farmer and get a chance to get a close look at some of the Icelandic domestic animals. 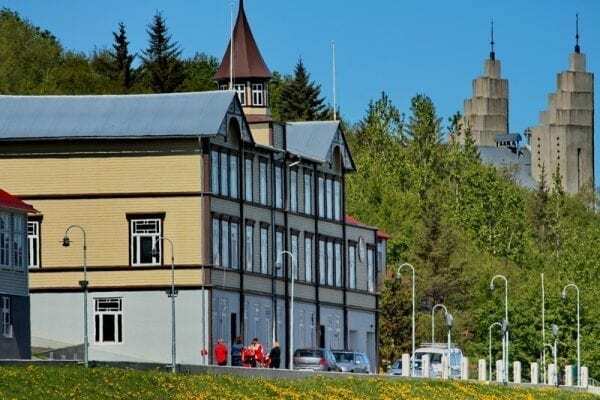 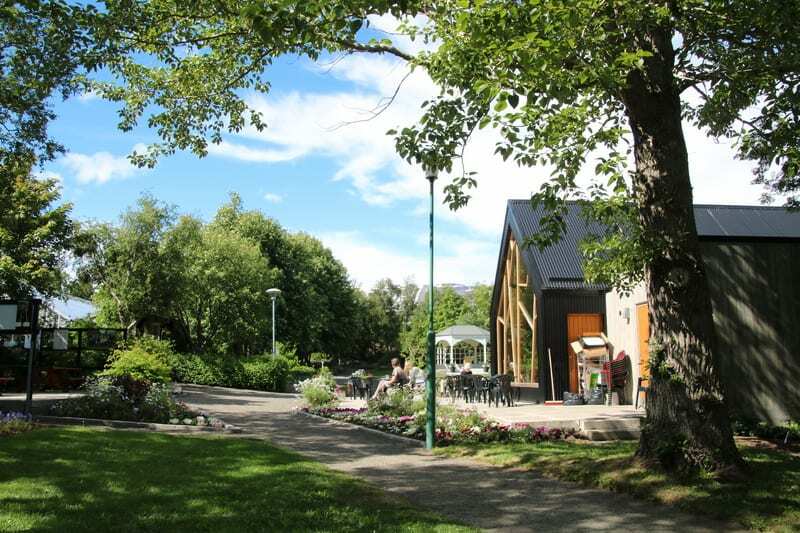 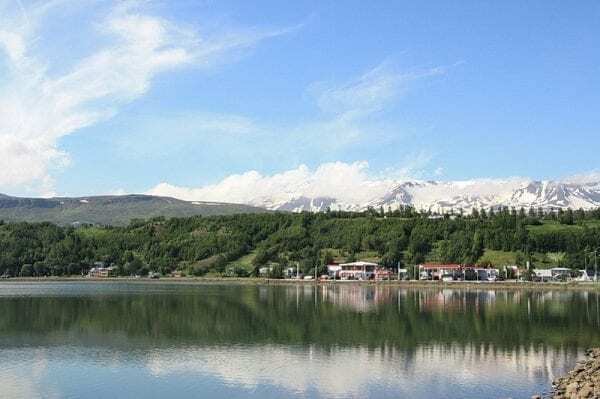 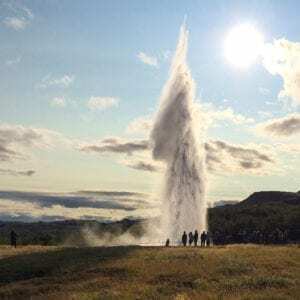 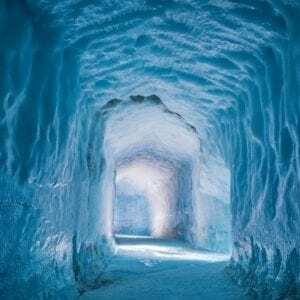 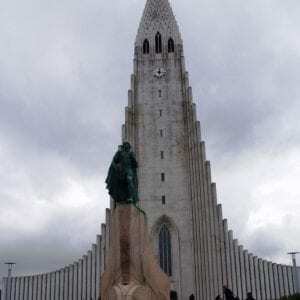 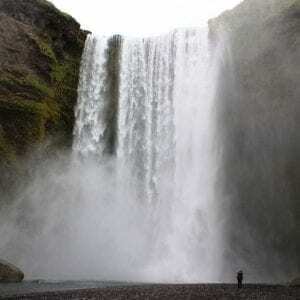 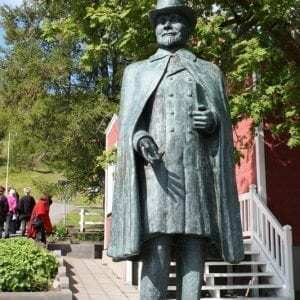 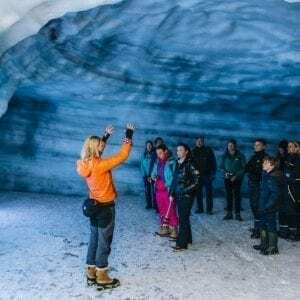 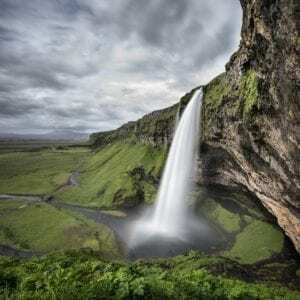 Apart from a 4-hour guided excursion, this tour gives you also some free time to explore the town of Akureyri on your own, either before or after.